I’ve mentioned my love for coffee a few times before. My morning cup—a latte, Americano, or iced brew—is vital to my daily routine, and having a productive day. A new study by the National Institutes for Health- American Association of Retired Persons has added a few more benefits of coffee to the already long list. Higher coffee consumption is linked to a lower risk of skin cancer. 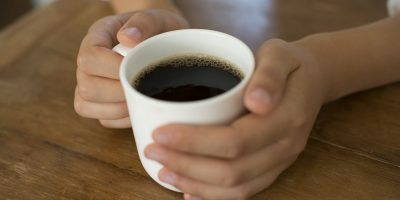 People who consumed at least four cups of caffeinated coffee daily had a lower risk (20 percent lower) of malignant melanoma when compared to those who consumed less than one cup per day. Spa-goers will be elated there is one more way to protect skin against the damaging effects of the sun. Is there space in your spa for some java knowing its skin benefits?